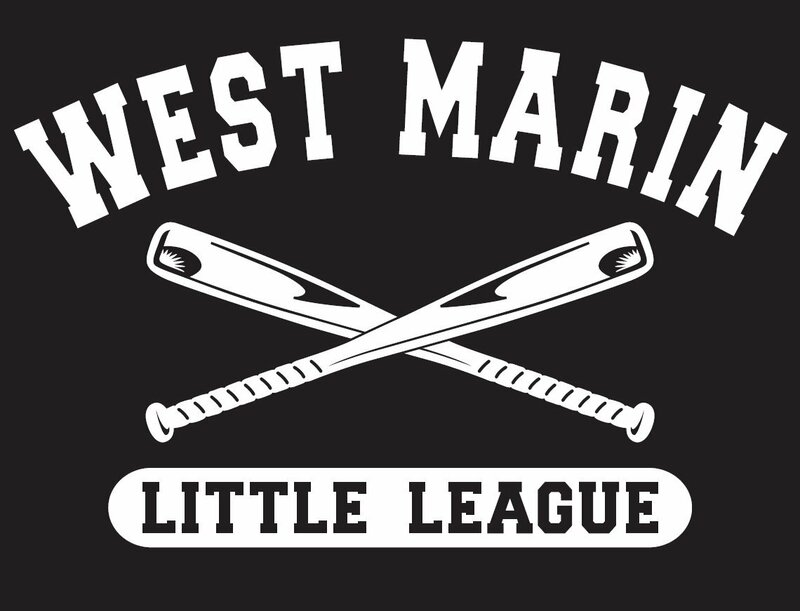 The Dave Geoffrion award is presented annually at the Opening Day Ceremony to a special individual who has made a significant impact on West Marin Little League as a volunteer, manager or coach. "The Dave Geoffrion Award is the highest honor we can bestow someone in West Marin Little League." This award recognizes one of our outstanding youth umpires. The award is in memory of Phil Torres who was a both a WMLL and District 3 umpire. Phil was know for taking a keen interest in the kids playing and he was passionate about his umpiring responsibilities. "Honoring the spirit of Phil Torres by demonstrating outstanding dedication, enthusiasm and love of the game"